As you may know, I currently run a bootcamp and personal training business in Pasadena, California and in Hollywood, California. The routines that I use change for EVERY class. They are combination of all my knowledge as a trainer to give my clients results FAST. Over my 14 years as a trainer I learned that results are king. Sure, people may feel better, breath better and move better BUT ultimately it’s all about how they look that wins in the end. I developed Body Burn as a way to give my clients results based on a formula that I created during my years as a successful corporate trainer. Pushing through this circuit training routine while watching your food intake will give you the results you deserve in record time. Love our workouts?! April 1st we will be releasing our new membership program! 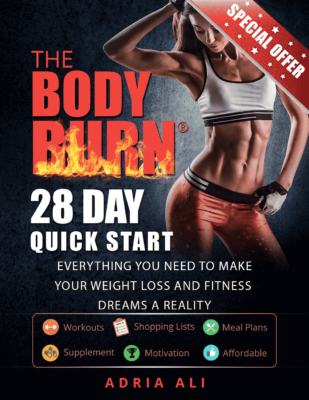 For less then $2.00 a week you can get Body Burn Online Workouts Weekly! They come with images, instructions and the amount of sets and repetitions to preform. 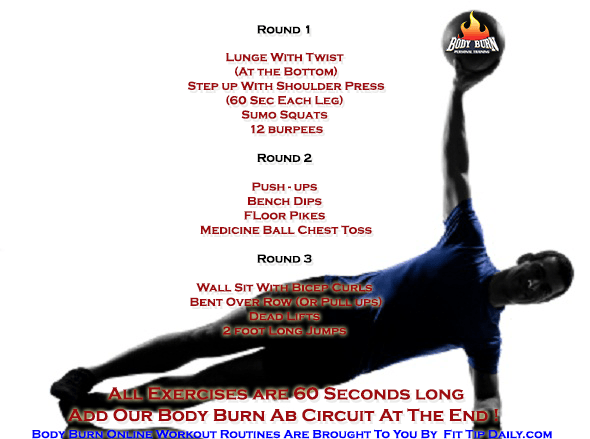 Body Burn Online Training is also tailored to your fitness level. There’s beginner, intermediate and advanced! If you’re interested please contact me and I will add you to a special VIP mailing list. Before the launch we will send out information on how to sign up! Yes Add Me To The Body Burn Online Training VIP List!